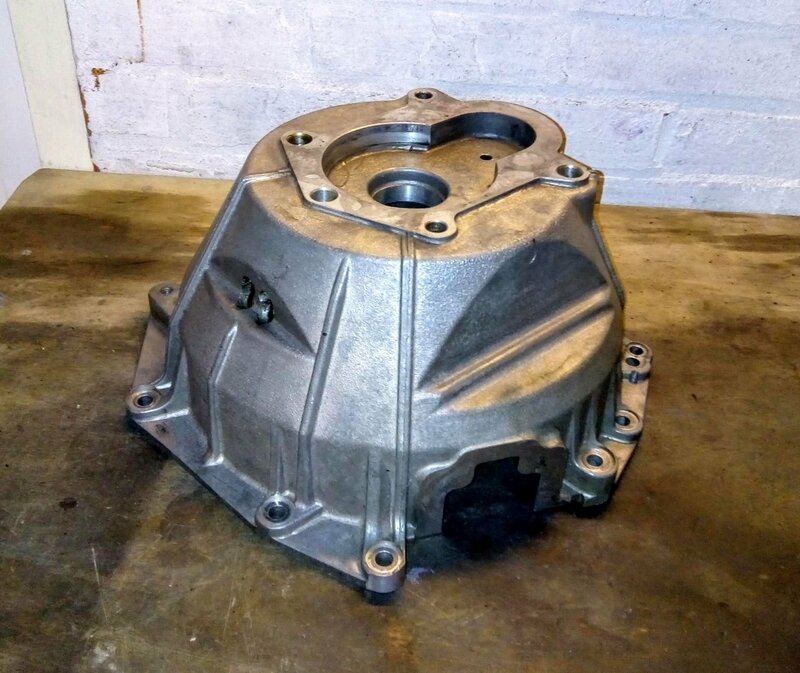 Duratec to type 9 bellhousing. 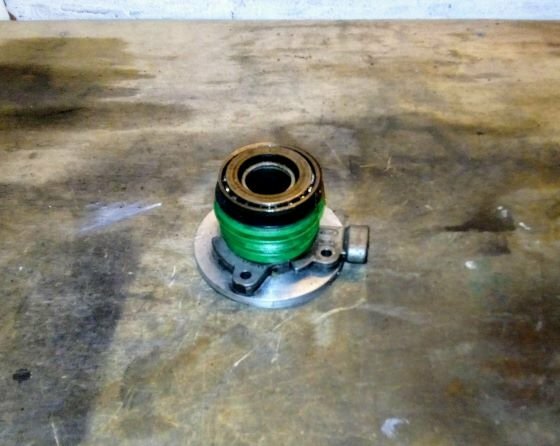 Used, comes with a spacer for the Ford slave cylinder/release bearing and a used cylinder/release bearing. Spacer and slave cylinder that are included.